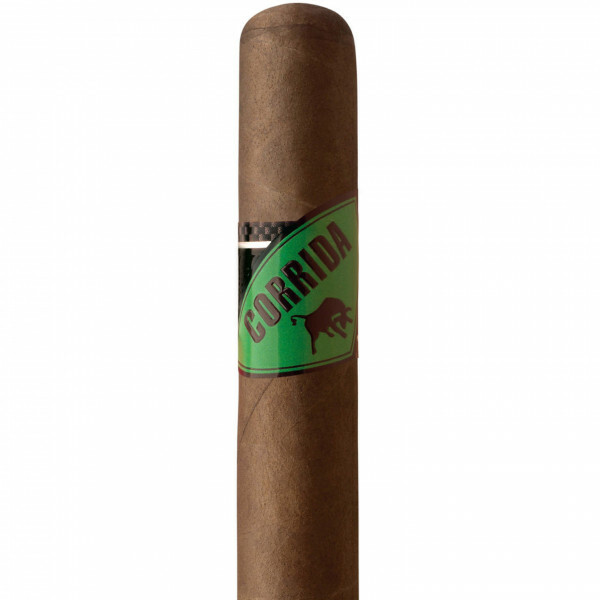 Product information "CORRIDA BRAZIL Toro+"
Let the CORRIDA Brazil carry you away to the land of the samba and pure joie de vivre: Temperamental, exceptional and thrilling. The unmistakable personality of this unique cigar shows off the complexity of Brazilian tobaccos without seeking to dominate. The precious Arapiraca wrapper introduces a subtle but finely spiced sweetness which underpins the notes of cocoa and coffee to perfection. Related links to "CORRIDA BRAZIL Toro+"
Customer evaluation for "CORRIDA BRAZIL Toro+"